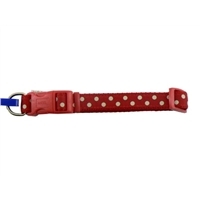 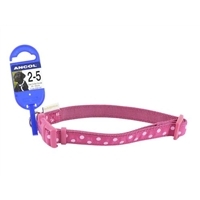 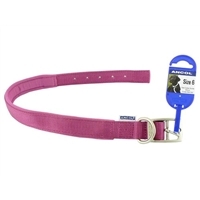 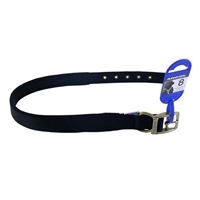 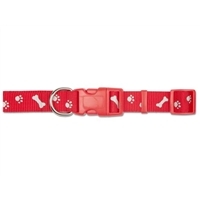 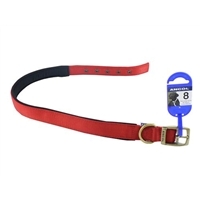 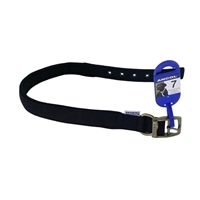 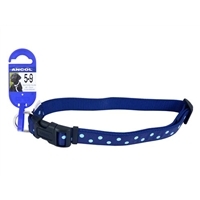 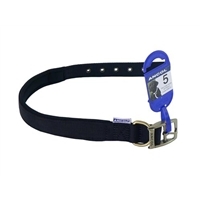 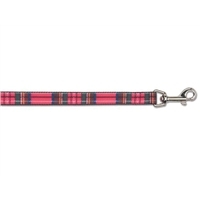 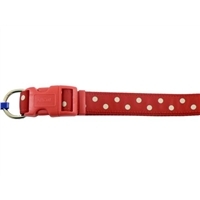 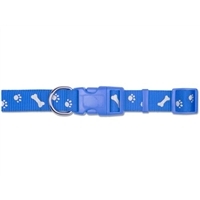 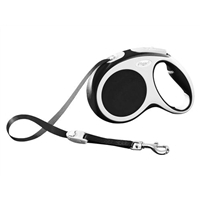 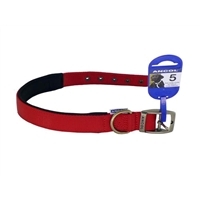 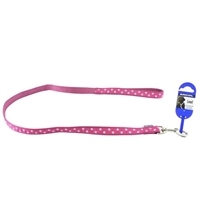 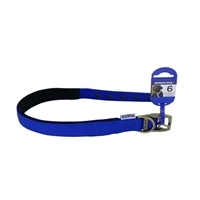 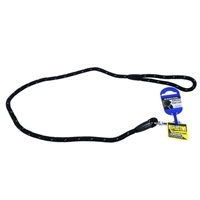 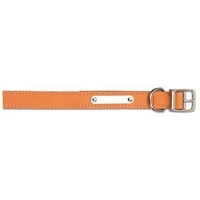 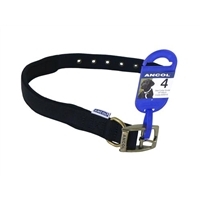 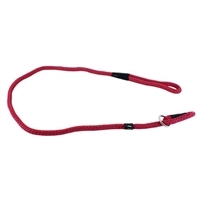 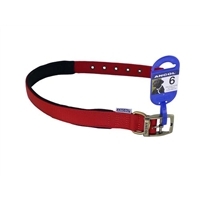 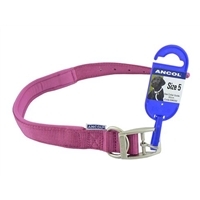 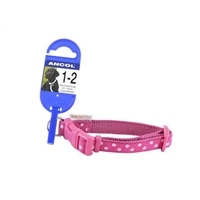 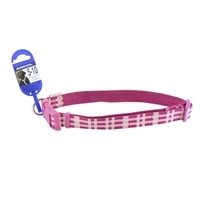 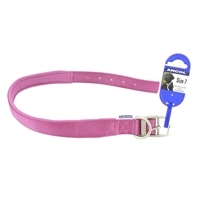 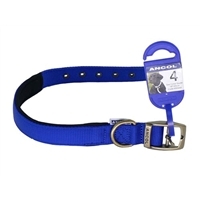 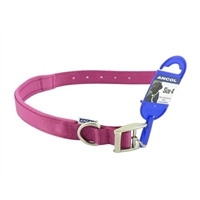 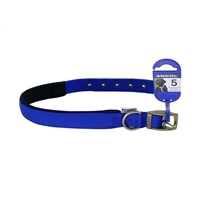 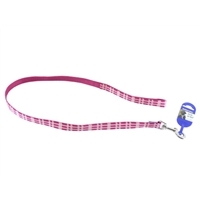 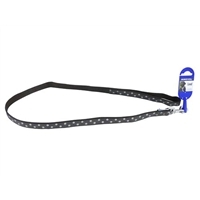 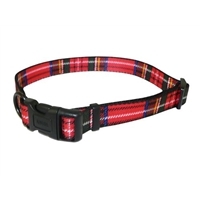 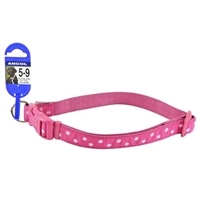 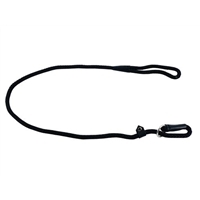 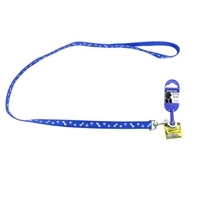 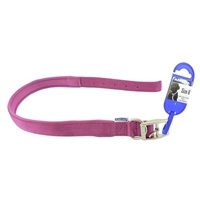 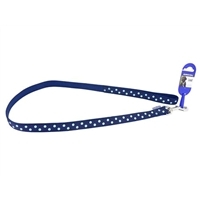 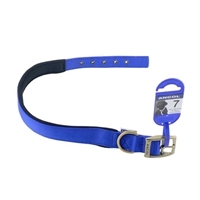 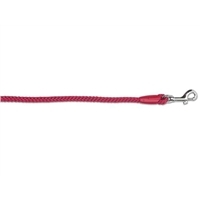 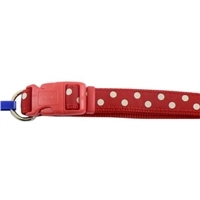 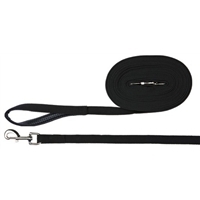 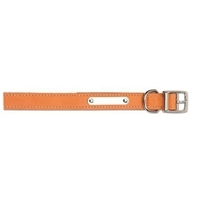 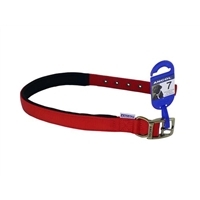 Our wide selection of dog collars leads, leashes and harnesses ensure that there is the right combination for any dog breed. 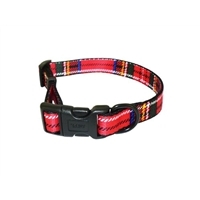 We want your dog look good and be safe, with a huge selection of funky, fun and stylish collars made to the highest industry standards. 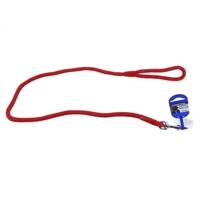 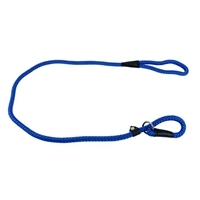 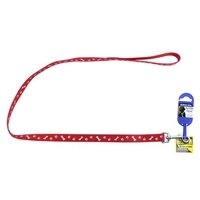 Leash training your dog can be both rewarding and enjoyable for you and your dog with the right information and equipment. 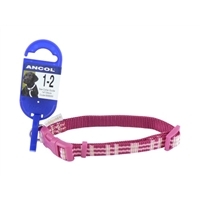 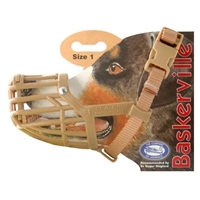 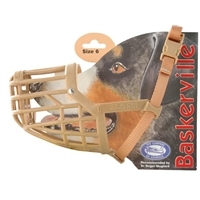 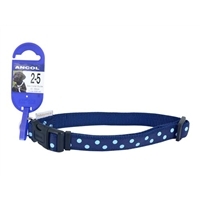 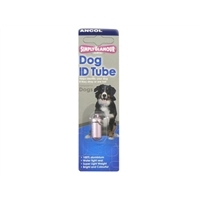 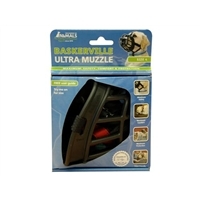 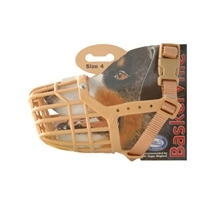 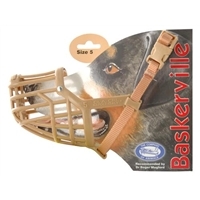 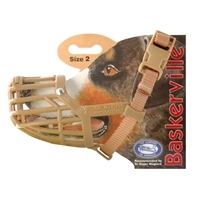 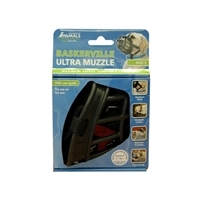 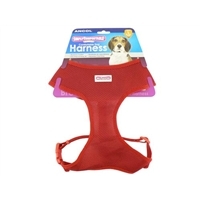 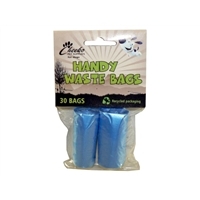 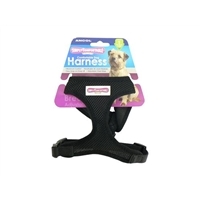 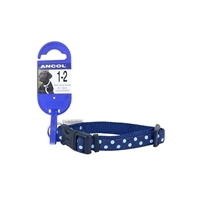 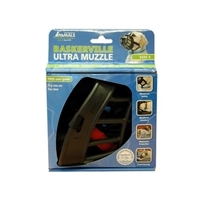 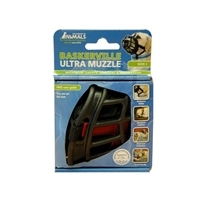 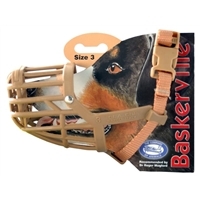 Our brand range includes dog collars, puppy collars, dog harnesses and dog leads from brands such as Hunter, Oscar & Hooch and Ancol.